Plus, Thrasher Opera House Tour & a sweet treat complimets of Van Galder!! 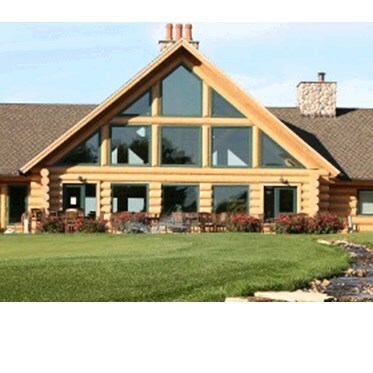 EAT: Catch the gorgeious views inside the clubhouse of Tuscumbia, Wisconsin's oldest golf course in the historic resort community of Green Lake. ENJOY: Thrasher Opera House tour and a Sweet Stop compliments of Van Galder!